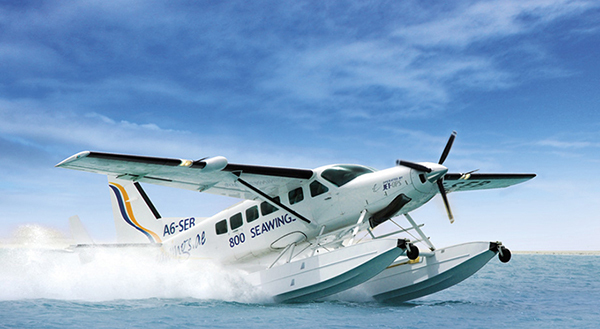 You are in safe hands while we bring the sights to life in ways that are fund and memorable. Yellow boat operates year –round offering unique, informative and emotionally fulfilling. 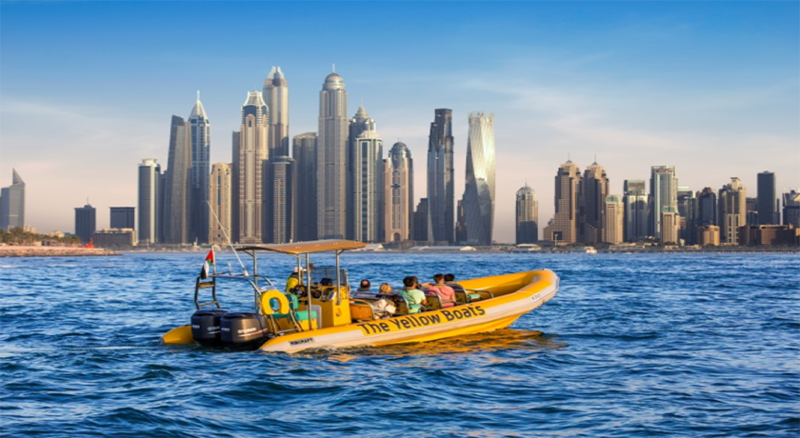 You will ride in the comfort and safety of a rigid inflatable boat and admire the incredible scenery that UAE has to offer. 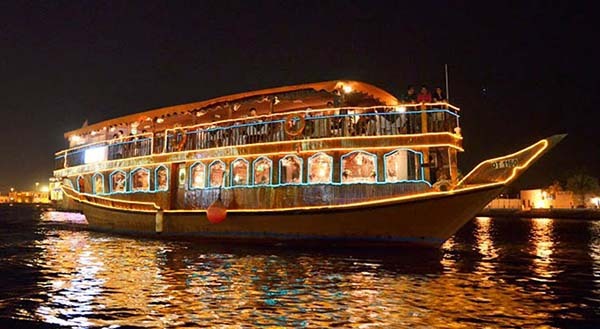 Yellow Boat sightseeing tours are ideal for individuals, couples, families, groups and corporates. From Sheikh Zayed Road use exist 32off Sheikh Zayed Road. Follow the signs towards Dubai Marina then keep left at the fork and merge onto Alkhayay St. At the roundabout take the first exit and find the nearest parking available. The nearest metro station is DAMAC Properties. From there you need to head into the Marina and take a right along the walkway. You will pass Starbucks Coffee and Costa Coffee (approximately 5 minutes’ walk). Ask your taxi driver for Dubai Marina Walk, Spinneys Supermarket roundabout. Please arrive 30 minutes before departure. Children under 15kg are not allowed for safety reasons.